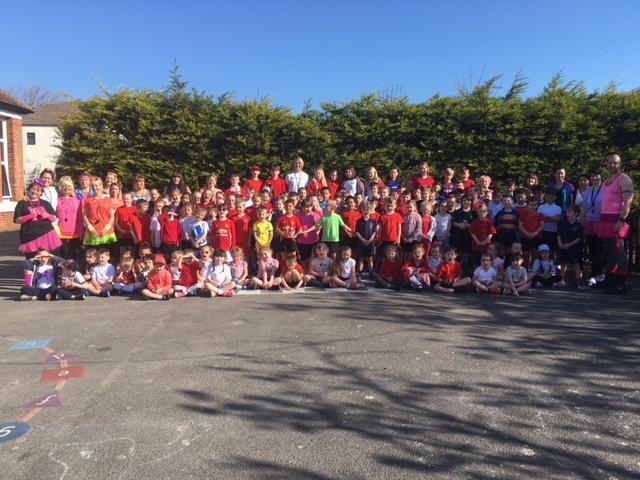 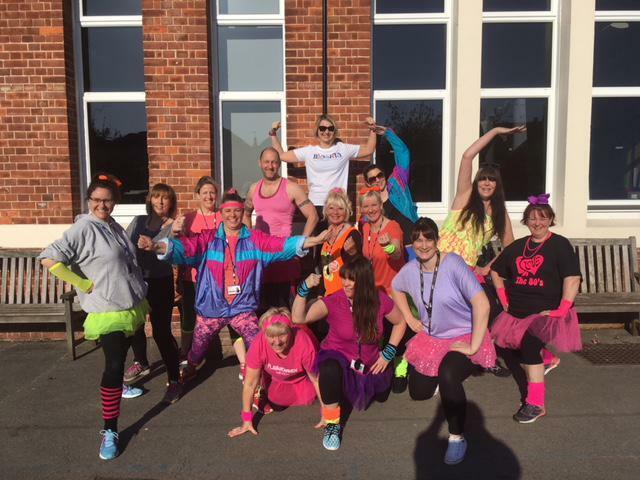 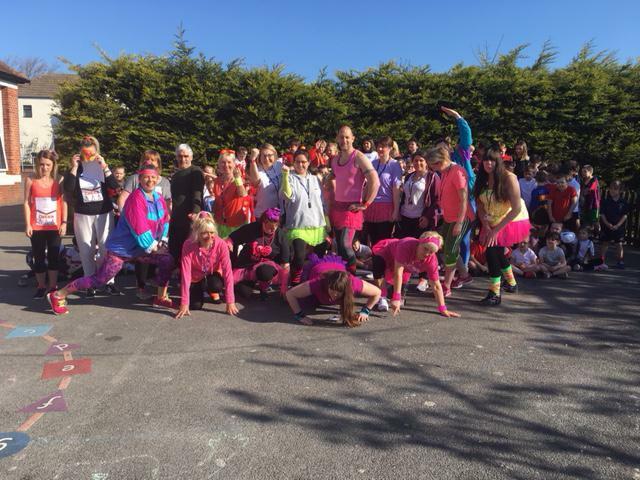 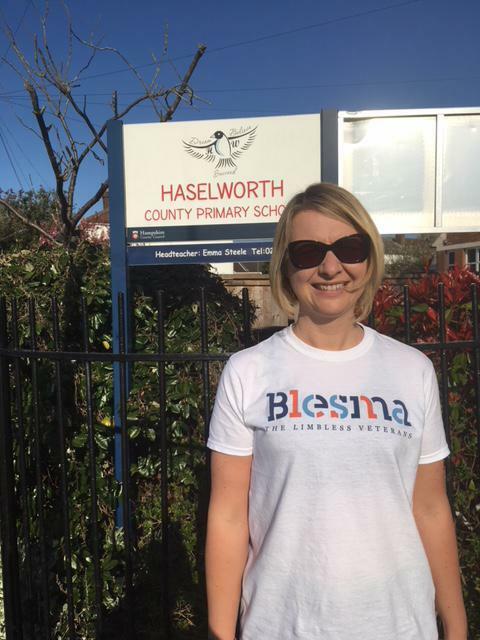 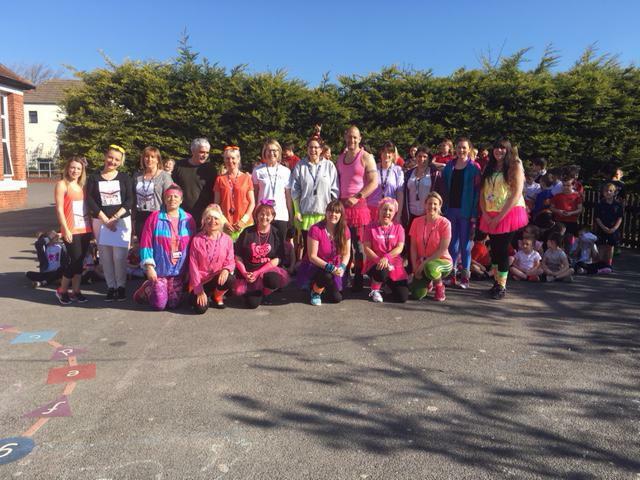 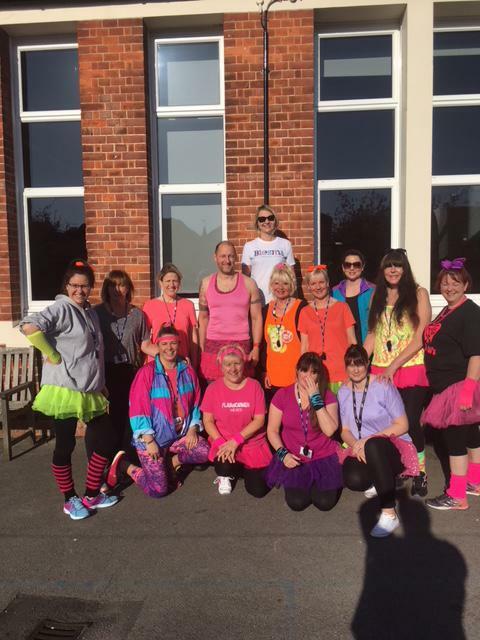 Mrs Steele would like to thank the whole Haselworth community for all the support and good wishes she has received as the start of the London marathon draws closer. 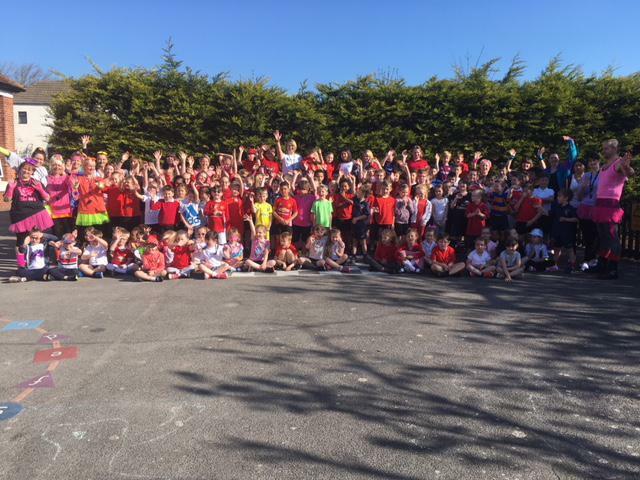 She really appreciated the send off given to her by staff and children. 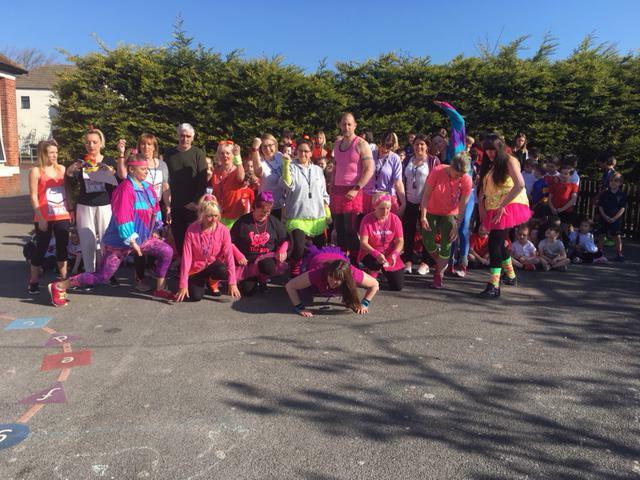 We will let you know the total amount raised for BLESMA and how Mrs Steel did on Monday.